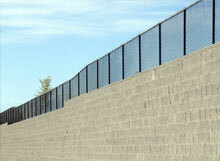 At D. Floyd Construction Ltd., we specialize in a variety of fencing and perimeter solutions being utilized by Commercial and Residential Builders today. 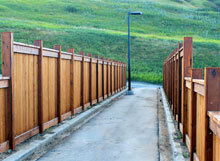 Fencing of Wood Design, Ornamental Steel, Chain link, PVC Construction and Silt Fence are already provided for a variety of current Projects. As we work with Developers, Architects, Project Designers and Engineering firms we continue to provide solutions towards building better communities, regardless of project size, as part of the services provided to the building industry. 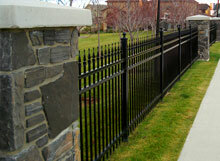 Our Ornamental Section is our steel fencing from Ameristar, offering a wide range of steel fencing options. 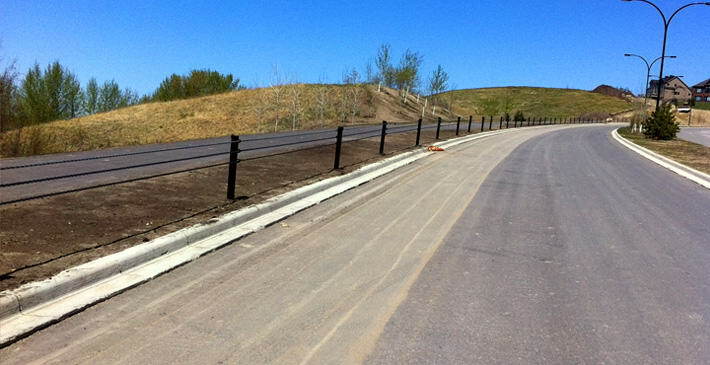 Stone Masonry options and Product Finishes are also provided for Fencing, Community Entry Features, pillars and roadside concrete planters in addition to large scale Block Retaining Walls. © 2016 D. Floyd Construction Inc. All Rights reserved.